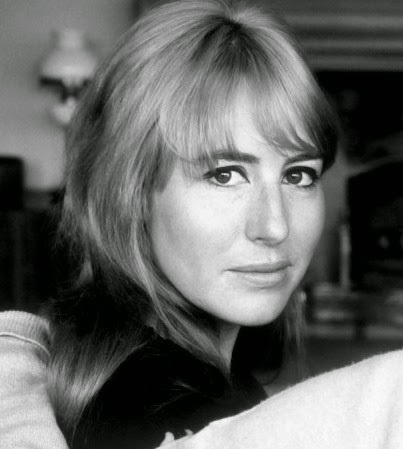 Cynthia Lennon's passing from cancer on the 1st April might come as a shock to many but she had been ill with Cancer for some time. Cynthia was a year older than John when they met at Liverpool Art College in 1958 and began a tempestuous relationship shortly after which resulted in them marrying in 1962 and Julian, their only son, being born a few months later in 1963. In 1968, her and John divorced and she married Italian hotelier Roberto Bassanini in 1970 which ended in 1973. She then married John Twist in 1978 and divorced him in 1983. Her fourth marriage to Noel Charles in 2002 ended with his death in 2013. Despite being married three times after John, she never had any more children and Julian remains her only issue. Nobody can criticize her choices in later life, such as choosing to keep her first husband's name as financially, it was necessary to her and she was always going to be famous anyway, as the ex-wife of a Beatle. From everyone who met Cynthia, nobody had a bad word to say about her. She was always happy to pose for pictures with fans and tell stories about her life with that John Lennon. 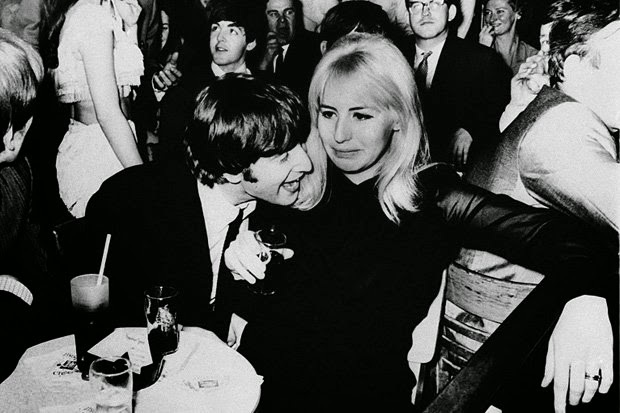 John & Cynthia on a night out with the other Beatles in 1964.